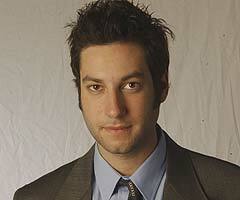 In “Buffy,” Warren Meers (played by Adam Busch), is a robotics expert in Sunnydale who first builds a robot Buffy for Spike’s “enjoyment” in Season Five before becoming the founder of The Trio in Season 6. After seeing Warren’s abilities in artificial intelligence, Spike “convinces” him to create a robotic version of Buffy that will “cater” to each and every whim of his — the vampire had still become obsessed with Buffy after his falling in love with her and Buffy laughing it off. 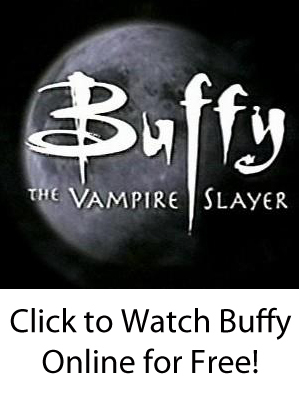 Over the last half of Season 5, the “Buffybot” plays an important role in the season finale’s fight against Glory and has a role in the opener of Season 6 as well. Later in Season 6, Warren decides to form The Trio with Jonathan and Andrew to become the rulers of Sunnydale. To that end, they start harassing Buffy with their invented devices that are largely inspired from comic books. Eventually, Warren — who had always had problems with girls — finds a way to hypnotize them and serve his will. He first tests his ex-girlfriend Katrina, whom he kills after she wakes up from the hypnosis and threatens to go to the police. Warren falls into a darker and darker place as his plans are continuously thwarted by Buffy, and he eventually decides to kill her as well. He storms into the slayer’s front yard with a gun and begins firing. Xander shoves Buffy aside, causing her to take a non-fatal wound, and another bullet flies through a window — killing Willow’s girlfriend Tara. Willow becomes overtaken with murderous, magic rage, and she tracks down Warren — killing him by first torturing him with a bullet slowly piercing his heart and then flaying him alive by removing all of his skin with a spell.